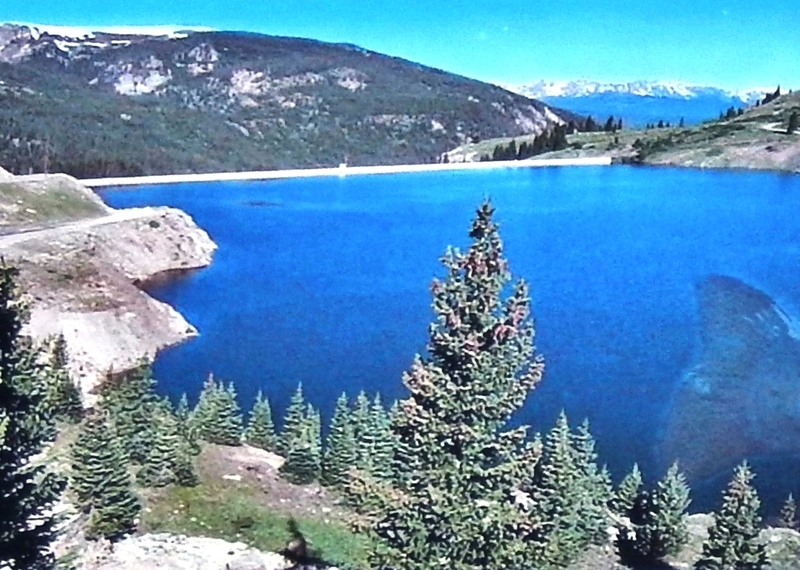 Additional Description: The land where Eagle Park Reservoir now lies was a tailings pond only a few decades ago. Climax crews removed the tailings between 1977 and 1994. The reservoir was refilled, and today supports a viable fishery.